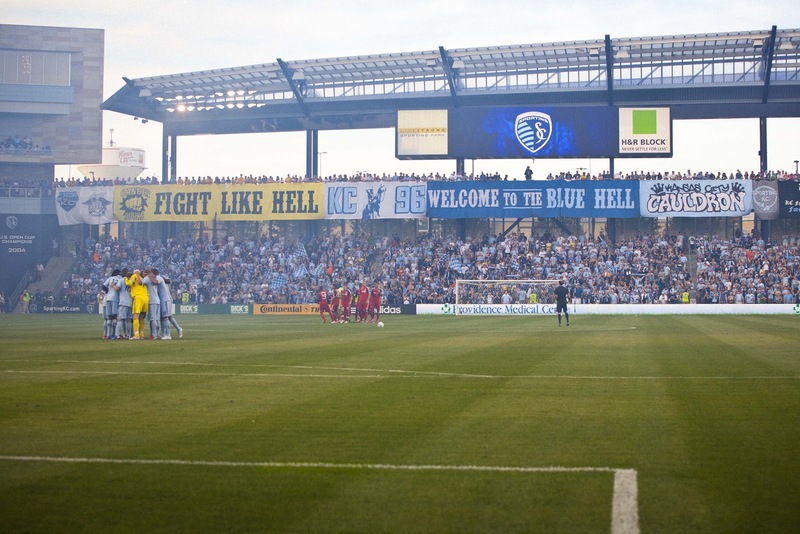 Sporting KC closed out the regular season last night, and their final home game. As mentioned in the last one, Sporting set a new record for average attendance and overall attendance. 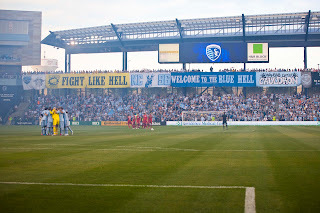 For the second time in KC's history the team has averaged over the capacity of their venue, the other time that was done was the was the 2008 season, the team's first year at CAB when they played one game at Arrowhead. It is great that people are starting to support more the team and I hope that It brings new fans to the team.